A Proven Record of Success: Nicole’s professional experience with a highly regarded, extremely successful regional employer required uncompromising integrity, competence, trust and patience. As part of the management team credited with growing the firm’s business substantially, Nicole is intelligent, detailed, hard-working and honest – all traits of great value in today’s challenging real estate environment. Having experienced great success in the corporate world in management and business development positions, Nicole knows the importance of doing whatever it takes to exceed clients’ expectations. An Academically Qualified Local Market Expert: Nicole is uniquely qualified to provide exemplary service to both home buyers and sellers. 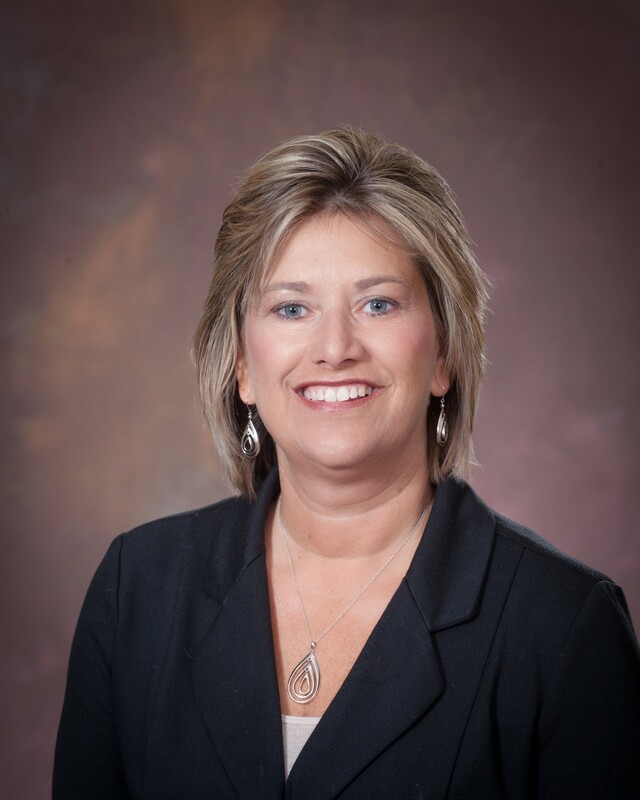 With an educational foundation in sales and business management combined with the fact she’s a lifelong resident of the Lake Odessa area, Nicole has unmatched market knowledge and valuable local insight. Nicole has notably strong analytical and math skills and remains up to date on prevailing market conditions to empower her ability to help buyers find just the right home at the best possible terms and to assist sellers with rapidly selling their properties at the highest possible price. A REAL ESTATE PROFESSIONAL with INNOVATIVE, EFFECTIVE BUSINESS PRACTICES: Nicole knows that in this fast changing real estate market, it’s important to be flexible and innovative. When assisting sellers, she goes beyond the basics of just listing properties on the multiple listing service. For example Nicole generates a custom property website with photos and property details on all listings. These extra efforts and investments insure her clients get the best possible exposure of their properties. When working with buyers, Nicole listens and learns, assumes responsibility and provides guidance, skillfully negotiates, and manages the many details of a transaction from the first meeting to providing post-closing service. Whether representing buyers or sellers, Nicole also knows the importance of consistent, clear and honest communication – delivered in the way the CLIENT prefers. INNOVATIVE and EFFECTIVE, BACKED by THE CENTURY 21 LOOKING GLASS TEAM: As part of the world’s most recognized real estate brand with over 7,000 offices and 1 million agents, Nicole is backed by a team of highly experienced real estate professionals. When it comes to selling a property, Nicole knows what it takes to effectively price and market your home. Going above and beyond Nicole employs a comprehensive multi-media marketing plan involving electronic, print and viral / face to face promotional tools. To help insure her listings are seen by online home buyers, ALL of Nicole’s listings are enhanced for search engine optimization on Realtor.com, Trulia and Zillow. She also uses “ZAP” an instant response system to be sure inquiries on her listings receive rapid, competent attention. As part of her commitment to customer service, Nicole provides her clients with “Golden Ruler” web activity reports to track internet listing activity. For home buyers, Nicole is backed by ongoing training and support, on-site area experts and all the resources she needs to find a desirable property, assess a fair market value of a home, strongly negotiate and handle the many steps in the purchase process both before and after closing.